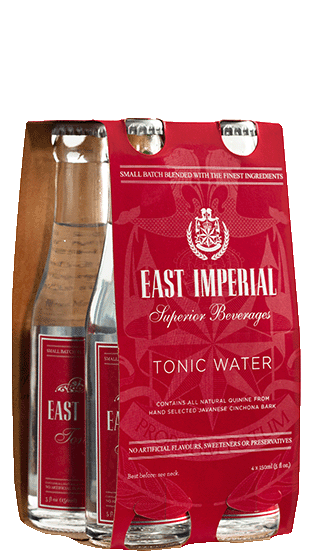 Tasting Note: This tonic water has been created with a bold distinctive taste to recreate the century old tradition of Long Pink Gins made famous at the Pegu Club in Rangoon, Burma. Simply add two to four dashes of bitters to a long G&T. This is rounded out with top notes of Thai lemongrass and manao lime to perfectly balance a few dashes of bitters. We recommend Burma Tonic with the more traditional citrus driven and London dry style gins.